Readers can search out and learn about jungle animals in this combination of hide-and-seek fun with fascinating facts. Full-color. About JOHN MO NATURE-WOOD (Author) : JOHN MO NATURE-WOOD is a published author. 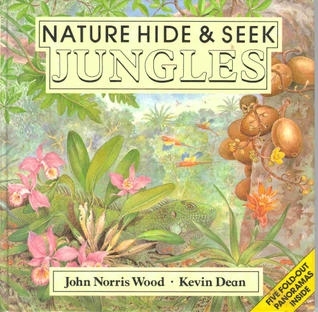 A published credit of JOHN MO NATURE-WOOD is Nature Hide & Seek: Jungles (Nature Hide and Seek).